At Christmas, homes are abuzz with activity – the in-laws are staying over, the kids are on holiday from school and your partner is trying to get the decorating and baking done. And to make it worse, your home office has been taken over by endless gifts. You might not be able to block out the noise but you can at least keep out people. Explain to your family and any guests that you’re essentially at work and should be treated the same as if you were in someone’s office. This means no interruptions, no requests for help with the decorations and no finishing up early to go play in the snow during working hours. But it’s also worth being a bit flexible with your working hours this time of year. A lot of family events may revolve around lunch, so give yourself a longer lunch break than usual and work a bit later in the evening. To make sure you stick to these hours, set yourself daily and weekly tasks that you need to complete. As long as you’re hitting these deadlines, the hours you get it done during don’t matter. If you want to close up over Christmas you’re going to need to plan in advance. Get any work done that you can do beforehand. 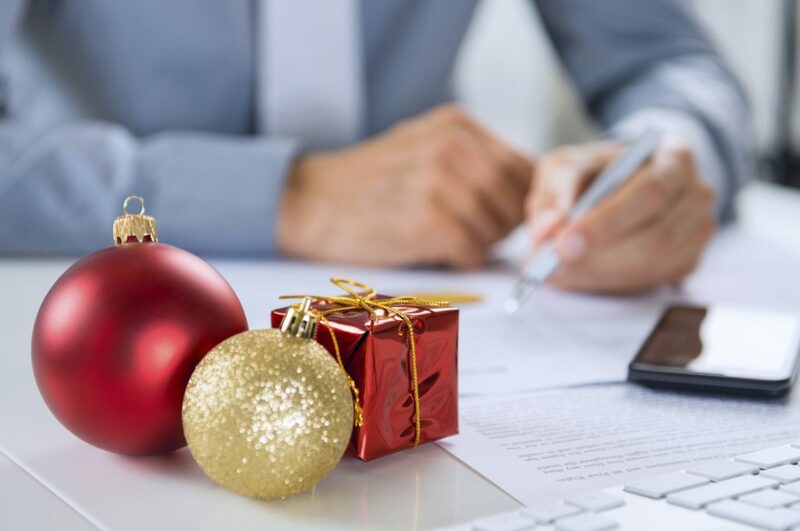 You’ll have to balance the possibility of working longer hours in early December with taking days off over the festive period. 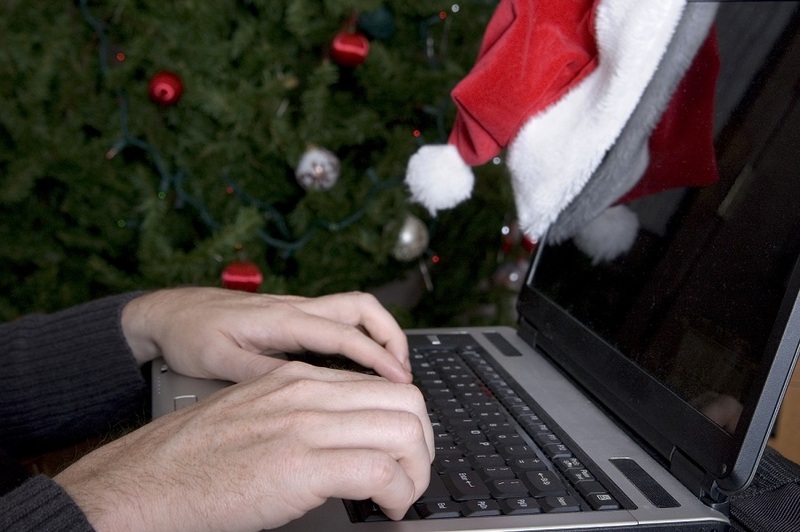 If you do want to shut down totally over the Christmas period, there’s a few things you’ll have to get done. Firstly, inform all clients, suppliers and customers of your opening time. Let them know well in advance that if they want anything done they might need to give a few extra days’ notice. You’ll also need to set up an out of office email. To stop you from constantly checking your emails, set aside a few hours in between Christmas and New Years to check through any messages. Or you could set up a virtual office and call answering service. There’s no reason to be a Scrooge. If you were working in an office environment there would be Secret Santa, decorations, Christmas parties, festive jumper days. So add a bit of the festive spirit to your home office. Treat yourself to nice lunch, decorate your home office or arrange to meet with clients and colleagues for your own little drinks. To set up a virtual answering service over the holiday period, please call us on 0800 953 0050. This entry was posted in Blog on 1st December 2015 by Julie Tucker.